We “Jatin Stones Pvt. Ltd.” have gained appreciation in this domain by manufacturing and supplying superior quality range of Sandstone Tiles, Slate Stone, Limestone Tiles, Granite Stones, Marble Stone, Garden Stone Circles, Pavement Cobbles, Stone Bench, Stone Water Fountain, Animal Stone Statue, Stone Flower Pot And Planter, etc. Started before three decades with the name of Gayatri Stones Group(started in 1990' s). Jatin Stones Pvt. Lts. was established in year 2010, we have setup a well-functional infrastructural unit at Jaipur (Rajasthan, India). These products are well-known for their features like crack resistance, impact-proof and high strength. We provide these products to our clients in various shapes and sizes at most genuine rates. Under the headship of, “Mr. Mohit Sharma” (CEO), we have gained a significant position in this sector. 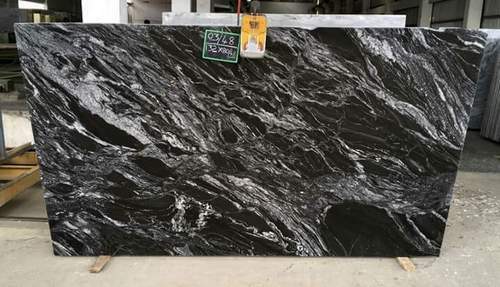 We are working with Landscaping companies , Architects , Designers ,, Agents , construction companies ,Importers of Natural Stones and few other types of users all over the world. We have clients in U.s, U.k, Canada, UAE, Australia , Qatar, Bahrain, Oman, Saudi Arabia, Lebanon, Ireland and other countries.